Thirteen cats that were dumped out of the back of a vehicle on Edge Green Road in Wigan are being cared for by a group of cat-loving volunteers. 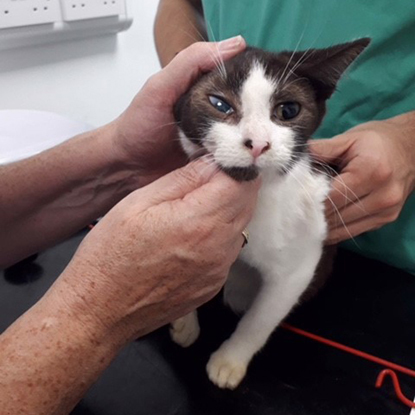 Cats Protection’s Atherton & Wigan Metro Areas Branch is currently caring for the cats, none of which were microchipped, and is appealing for the public’s help to raise the necessary funds to cover the cost of their veterinary treatment and time in care. Around one third of all the cats taken in by Cats Protection across the UK are stray or abandoned, so it is a problem the charity’s volunteers are desperate to highlight. 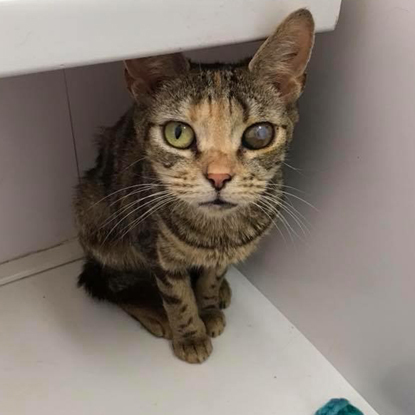 A spokesperson from the Atherton & Wigan Metro Areas Branch, said: “We were alerted to this case by the owners of a nearby farm who spotted the cats at night while driving. Luckily, they were able to catch these thirteen but we suspect there may be one or more still to be trapped. “Each of the cats was suffering from a combination of signs of cat flu, dehydration, malnutrition and flea infestations. Four of the cats have very serious eye injuries but we are doing our best to save their sight. However, it is looking likely that one cat will have to have one eye removed. 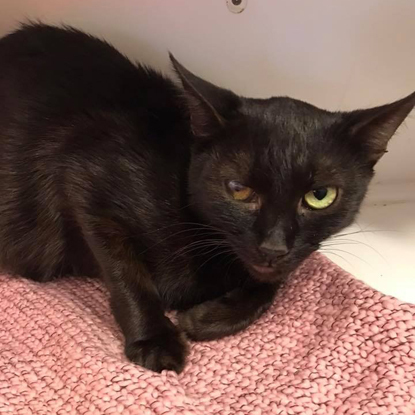 “The number of cats being dumped is a major problem for us because it can take weeks and sometimes hundreds of pounds to nurse just one unfortunate cat back to health. 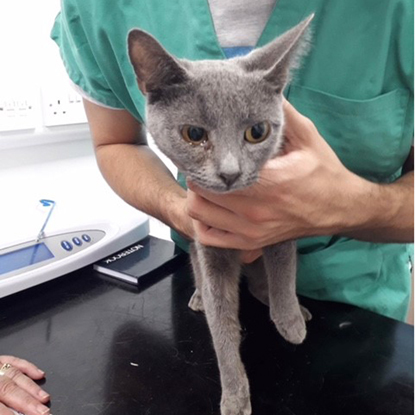 The branch is appealing to raise a total of £1,300 to cover the costs of veterinary treatment and care. Donations towards these costs can be made on the branch's JustGiving page. Any donations will go a long way to getting these cats back on their paws. The charity urges all owners to get their pet cats neutered, as they are such prolific breeders. Just one unneutered cat can produce up to 18 kittens in one year.